Looking for a fun and exciting adventure this weekend? 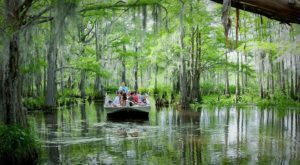 Louisiana is full of amazing attractions that are perfect for a quick road trip, so gas up the car, pack your bags, and consider heading out to one of these six fun destinations this weekend! 1. Drive the Creole Nature Trail. 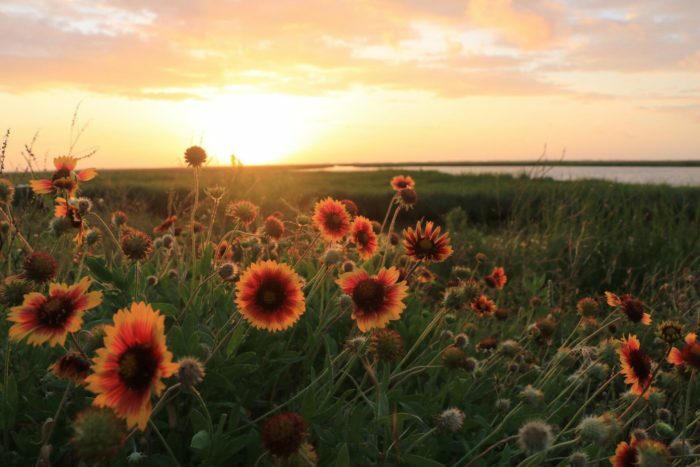 The Creole Nature Trail is a 180-mile All-American Road that will take you through the southwestern part of the state. 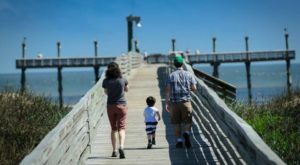 Along the way, you’ll have the opportunity to view tons of wildlife, bayous, marshes, over 25 miles of Gulf of Mexico beaches, and a thriving Cajun culture. 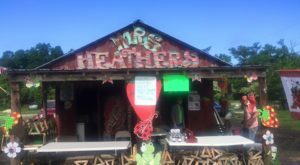 Stop off along the way to enjoy an authentic Cajun meal before taking one of the most scenic drives in Louisiana. 2. Get lost in Kisatchie National Forest. 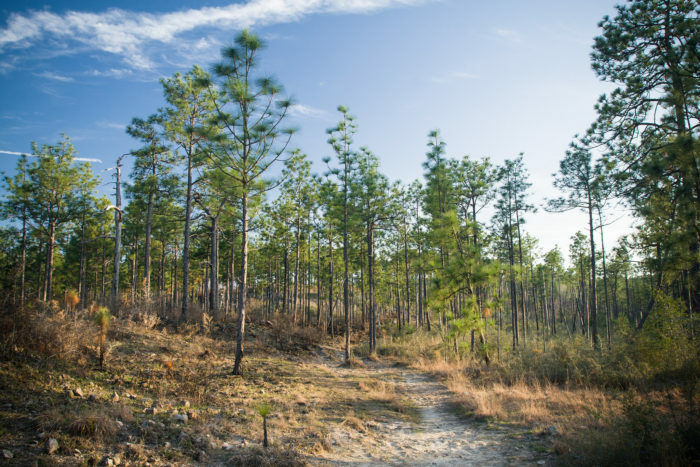 Louisiana’s only national forest is comprised of over 600,000 acres of beautiful pines and hardwood bottoms scattered across seven parishes in central and northern Louisiana. The rolling hills and the beautiful scenery is just the ticket for anyone looking to immerse themselves in nature for a few days. There are numerous hiking trails, so bring a tent and set out on a camping adventure you won’t soon forget. 3. 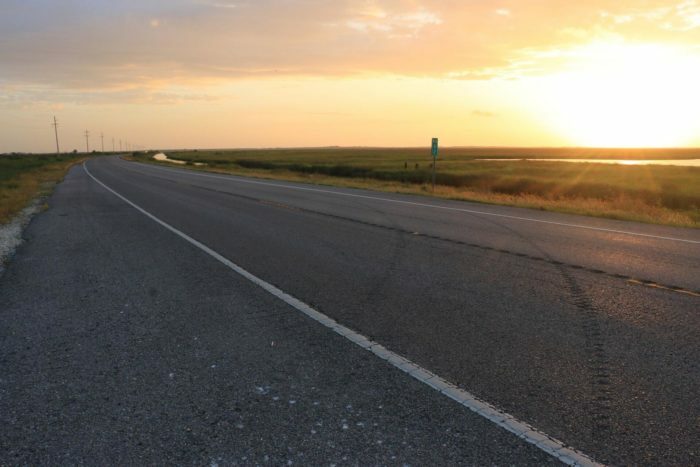 Cruise down one of Louisiana’s scenic byways. 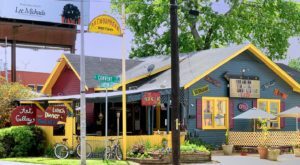 For a true road-trip experience, head down one of Louisiana’s 18 scenic byways for a unique adventure. From the northern Boom or Bust Byway to the southeast’s Wetlands Cultural Byway, you’re sure to have a memorable time traveling down these roads. 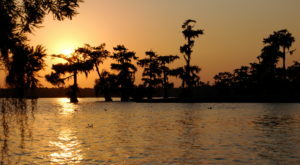 Check out our previous feature article here to learn more about Louisiana’s scenic byways. 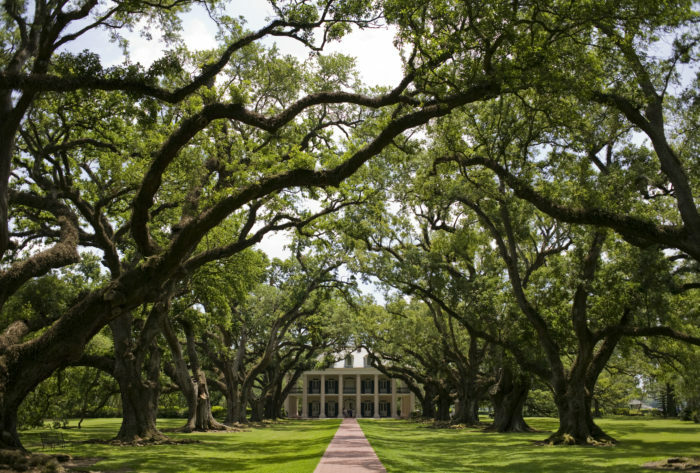 The stretch of River Road from New Orleans to Baton Rouge is peppered with historic plantations, canopies of ancient oaks, and delightful views of the Mighty Mississippi. Stop off at a couple of plantations to take a tour and learn the history, or just take a joy ride down the historic road to admire the lovely architecture and beautiful surroundings. 5. 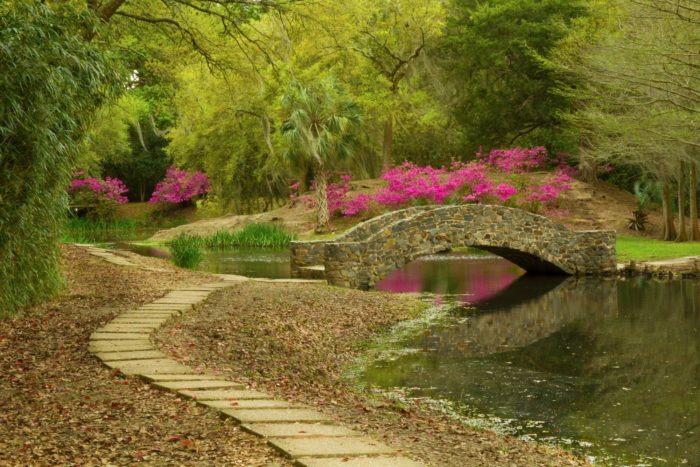 Check out Louisiana's state parks. Especially in the northern part of the state! 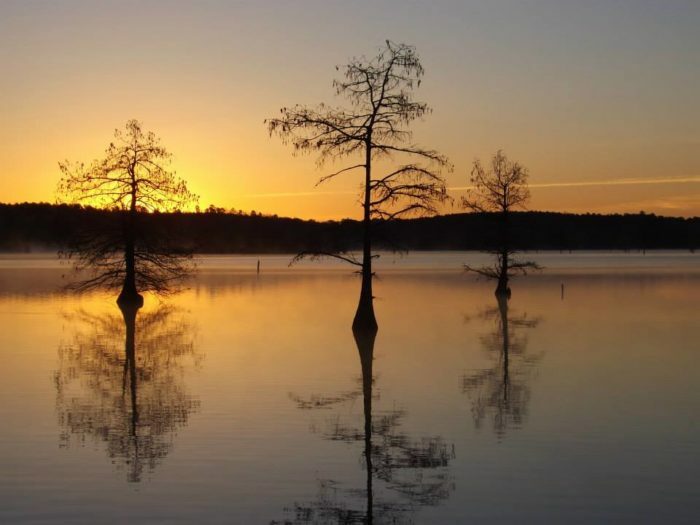 You can easily check out Chemin-A-Haut, Lake Claiborne, and Lake D’Arbonne State Parks in one trip, as they’re all within a few hours drive of each other. 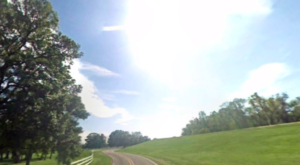 Jimmie Davis State Park and Poverty Point State Park are not too far away, and also offer beautiful scenery, rolling hills, and endless outdoor recreation—perfect for when you’ve been cooped up in the car all day! 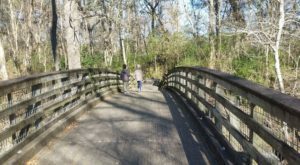 Located in Iberia Parish and famous for being the birthplace of Tabasco, Avery Island is perfect for a quick road trip with the family. You can tour the Tabasco factory and learn how the famous sauce is made, and then wander around Jungle Gardens, a breathtaking 170-acre botanical garden and bird sanctuary. Planning on taking any of these road trips? Have you taken any of them before? 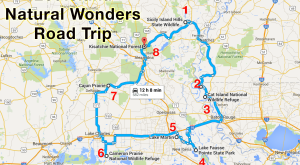 Do you have another favorite Louisiana road trip that belongs on this list? Let us know in the comments below!